Manchester United have reportedly decided not to proceed with any form of bid for the Real Madrid ace Gareth Bale until next summer. The Old Trafford outfit have held a long-standing interest in the 28-year-old winger and were linked with a move for him earlier this summer. However, The Express suggests that the Red Devils boss Jose Mourinho would prefer to wait another year before offering the Wales international a chance to return to the Premier League in a massive £90 million deal. 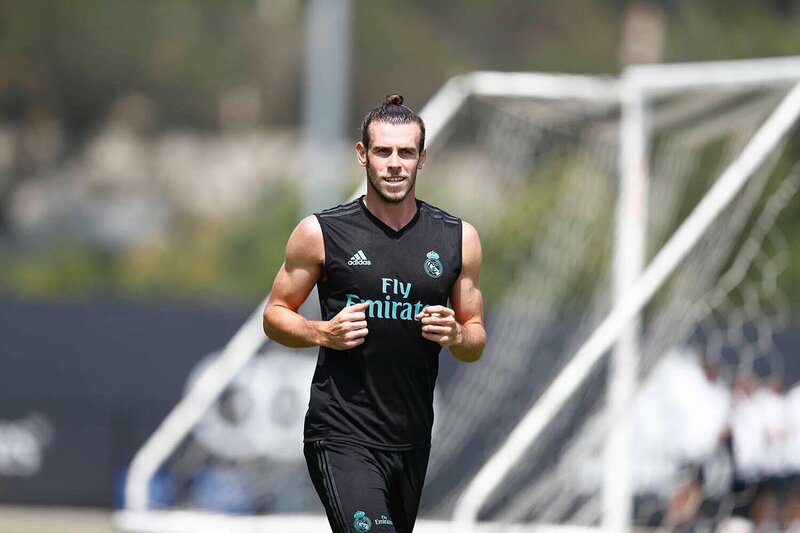 Bale’s future at the Spanish capital seems uncertain – after a string of injuries last season, saw Isco got the opportunity to replace the former Tottenham midfielder, while the club’s pursuit of Kylian Mbappe from AS Monaco could push him further down the pecking order. Real manager Zinedine Zidane is willing to offload Bale should the club signed Mbappe, although this summer the 20-time English champions are more interested in signing the Croatian midfielder Ivan Perisic from Inter Milan. Till now, Manchester United have only secured Victor Lindelof and Romelu Lukaku this summer.